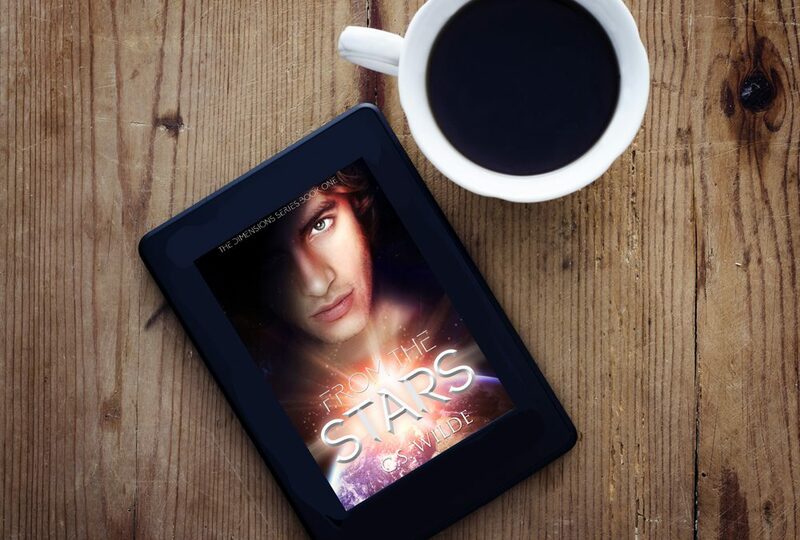 From the Stars – YASSSSS! From the Stars got a brand new cover! Not only that, but BEYOND THE STARS – Book 2 of the Dimensions Series is available for pre-order and lokkitdiscoveromg! Yes, I’ve become unintelligible, which for a writer, means a lot. Like, a.LOT. Happily ever after didn’t last long for Miriam and James. Miriam never imagined that the wildest thing she’d do on her honeymoon would be creating a giant water dome. Suddenly she’s shaping matter as she so wishes, going through walls, making water bend at her commands, and even space-walking without a suit. But Miriam’s new abilities are putting her and James in danger. Even worse, if Miriam doesn’t stop the process soon, she’ll become space dust. Literally. When Miriam and James go on a journey to find answers, they become tangled in an upcoming war that will shape the galaxy. But they must hurry. Miriam’s condition is getting worse, and it might not only doom her, but also the only man she has ever loved. AND there’s an awesome AMAZON GIFTCARD giveaway coming to you very soon, so stay tuned!